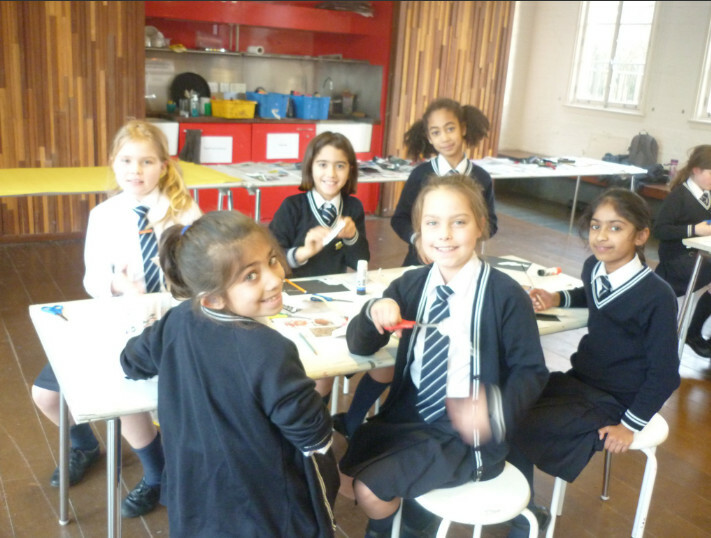 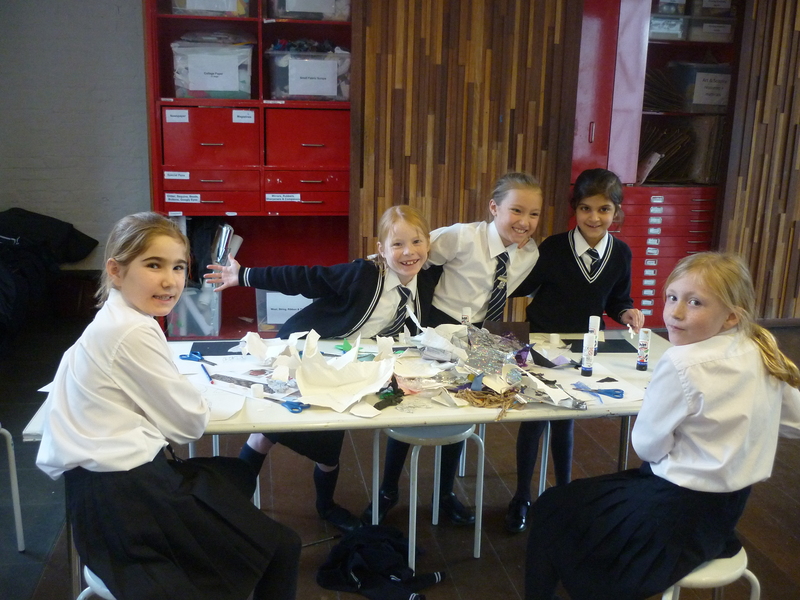 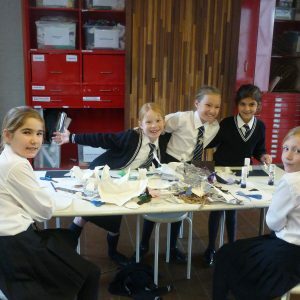 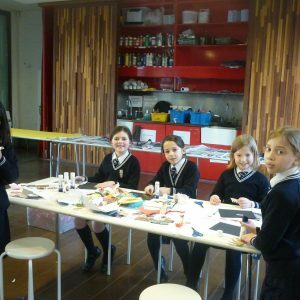 Year 4 visited Orleans Park Gallery on Friday 11 January. 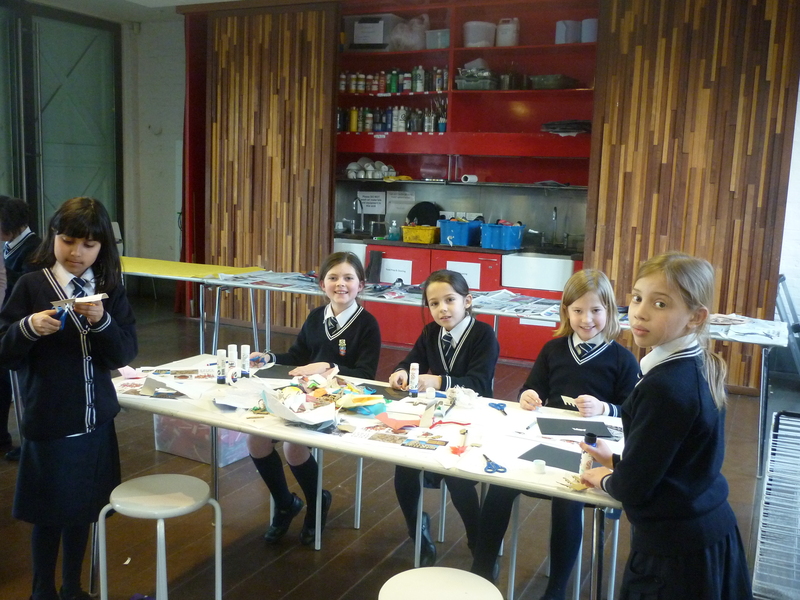 We visited the exhibition and looked at different ways that the artists had interpreted the theme of sound. 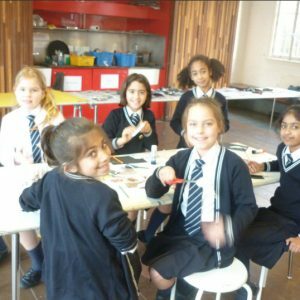 We created our own calligraphy prints using our topic of the Romans to stimulate our ideas. 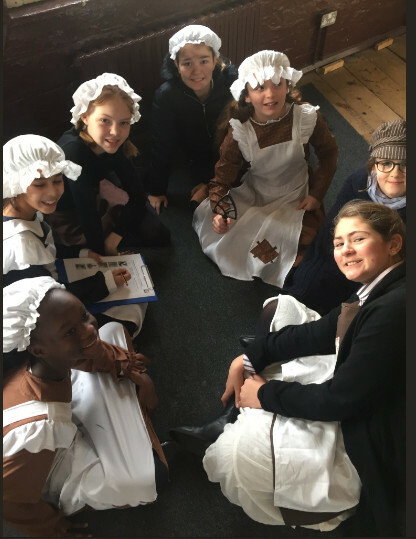 Year 4 had a fantastic day. 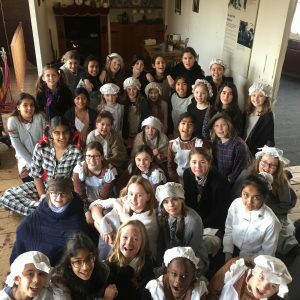 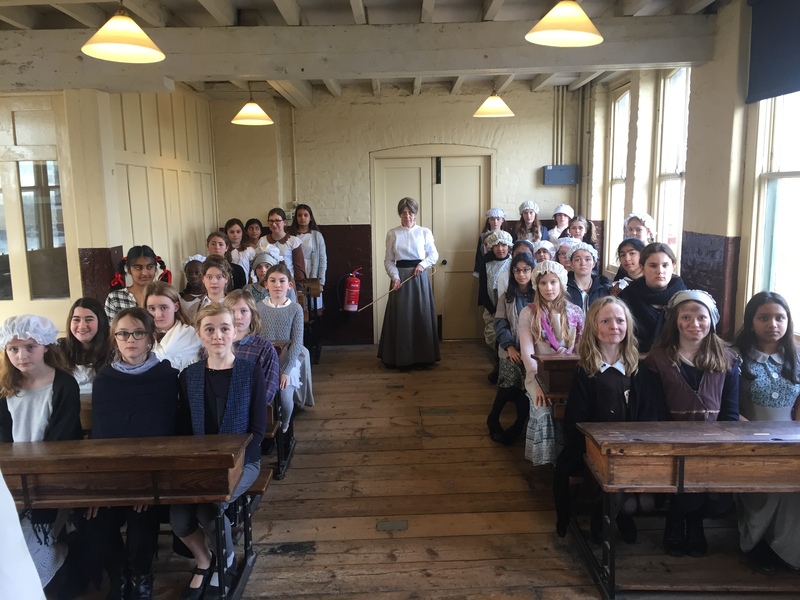 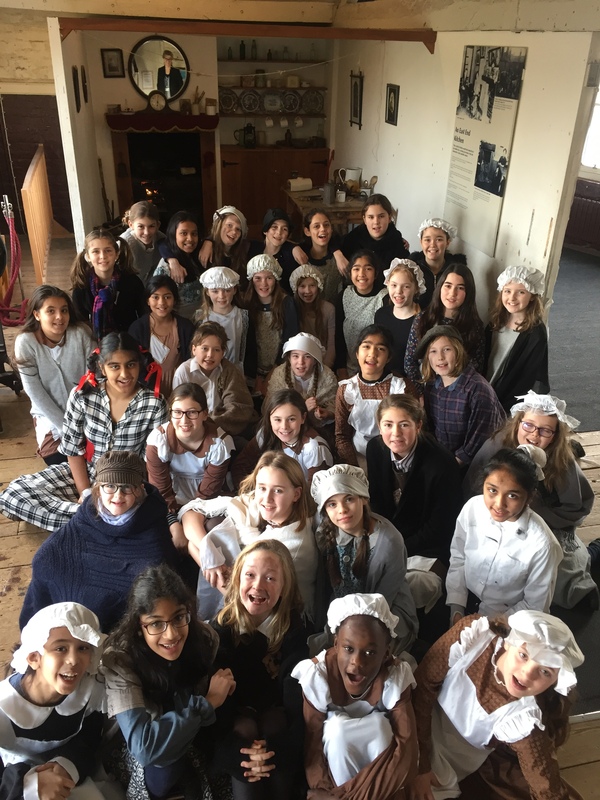 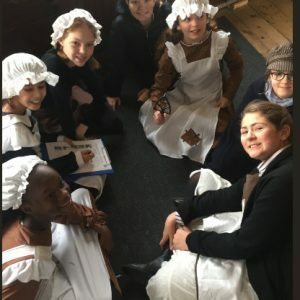 Year 6 thoroughly enjoyed their trip to the Ragged School Museum on Friday 18 January 2019, where they were transported back to the 1880s and experienced a typical classroom setting. 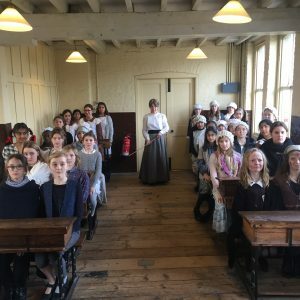 This was followed by a visit to a Victorian East End Kitchen where they were able to explore and handle historical artefacts.